Whether it's London, Miami, Nassau, or Los Angeles, Well Fed's thoughtful approach to design and branding has resonated with its clients in the restaurant and hospitality industries both locally and internationally. Well Fed clients have been featured in top publications and influential digital media outlets, including Food and Wine, @instagram, James Beard Foundation, New York Times, Condé Nast's Travel and Leisure, Eater, and more. During Art Basel 2018, Well Fed produced the food and beverage program for the #EmpowerHER Brunch for TiLa Studios at the renowned Pérez Art Museum in Miami. Celebrating Art Basel’s first art show to feature up and coming Black female artists, sponsors included Chareau Aloe, Southwest, Mailchimp, Wix, and more. Click on the photo to read our feature in the New York Times. Now open in Nassau, Bahamas. 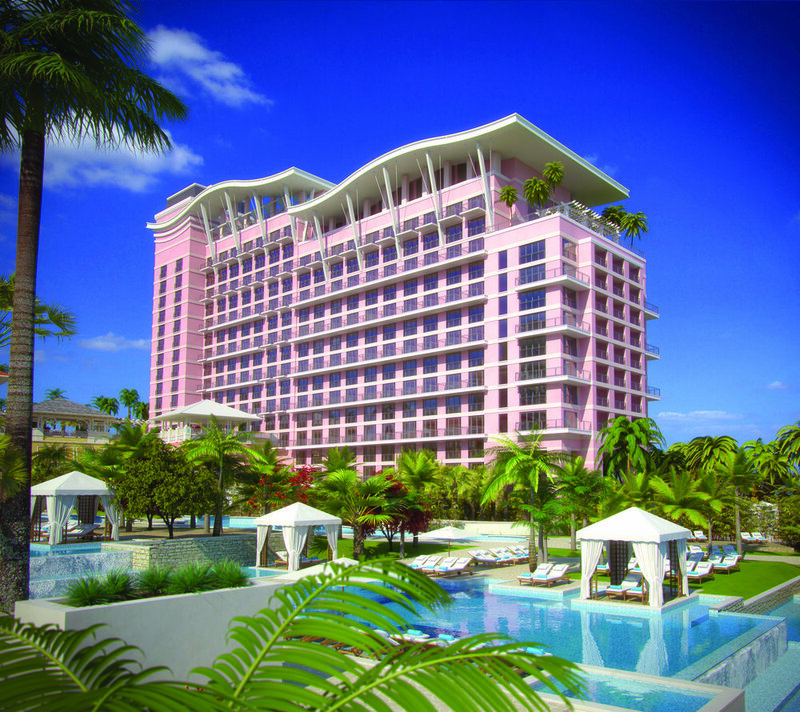 This dream property at Baha Mar Resort features KATSUYA by Starck, Privilege Beach Club, BOND Nightclub, and Cleo Mediterraneo. Well Fed provided branding and design services for the hotel and its restaurant brands. 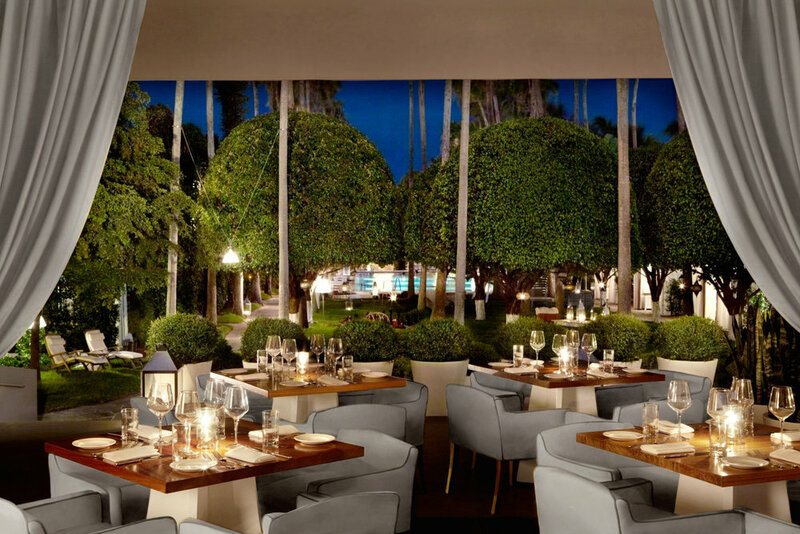 Well Fed branding client LEYNIA at Delano South Beach is now Miami's #1 Restaurant on Tripadvisor. This bold Argentinean grill concept is led by Chef Jose Icardi, with many menu items prepared over an open-flame parilla in the center of the dining space. Photo courtesy of Delano South Beach. Wanderlust Creamery's success continues with a third location in Venice, California. A success both IRL and digitally, Wanderlust's feature on @instagram became the most liked photo of ice cream on the entire platform. This year, Wanderlust's creative flavors led to collaborations with HBO's Game of Thrones, Riley Rose, and features on Popsugar, VICE, and more. well fed is a proud partner of Artful.Studio, providing meaningful work to women freelancers worldwide. Fill out the form below or email info@wellfed.co.